GoXtra News: 2015 Royalty Soapie Awards Nominees revealed 7de Laan, Isibaya and Scandal lead! 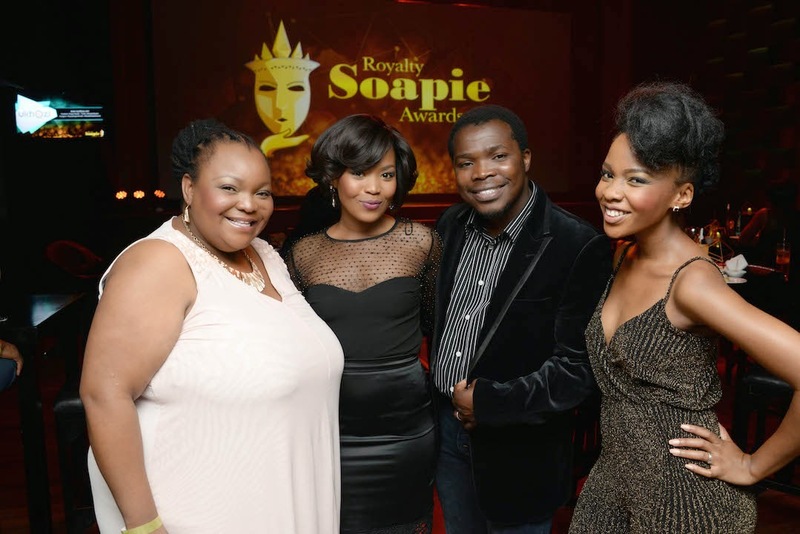 2015 Royalty Soapie Awards Nominees revealed 7de Laan, Isibaya and Scandal lead! The nominees of the 2015 Royalty Soapie Awards were revealed at a glittering ceremony in Johannesburg on Thursday19 February. The top two soapies in the running are Isibaya and Scandal with 16 nominations each while 7de Laan is a close third with 14 nominations. In a new development this year a two-step process comprising a peer review and a popular vote element will apply in the performance categories. A judging panel made of experts in the television industry has first adjudicated all entries to come up with a list of finalists in all categories. Fans will then have a say in determining the final winners from the lists of nominees in seven pre-judged categories, whilst only the judges will choose the winners in a further seven categories. The nominee in each category with the highest number of votes will be the ultimate winner. The 15th award, the Most Popular Soapie, is decided entirely by public vote with all soapies broadcast in South Africa eligible for consideration. In addition The RSA Committee will also present a Lifetime Achievement Award at the awards ceremony on Saturday, 28 March at the Durban International Convention Centre (Durban, ICC). “The Royalty Soapie Awards hold a mirror to the industry, revealing the status of the sector on screen and behind the scenes, and they provide much to reflect upon,” said project director Sindile Xulu. 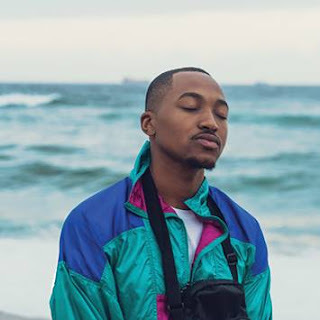 “The Royalty Soapie Awards are built on a solid peer review mechanism and we will always work hard with the industry to optimise the judging process. “Consumer opinion is also vital. Viewers are the life-blood of the industry – dedicating hours watching their beloved shows. Voting will be done by SMS from 19 February to 20 March and details can be found on the website www.royaltysa.co.za, Facebook and twitter. A substantial campaign will run on various media platforms.